[Review] Amazing, fresh, light, and fluffy cupcakes! I am so lucky that my work meeting took me to the Fullerton area this past week! After the meeting, my coworker and I wanted to take a treat back to the office for the rest of the team and this location popped up as being close. My first experience was wonderful, my second experience cemented my opinion of this adorable shop as one of the best cupcakeries in Orange County. First, they don’t actually have cupcakes on display as they frost them upon order! Amazing, fresh, light and fluffy, I cannot believe how awesome these delectable morsels are… we got plain vanilla with vanilla frosting, the Elvis (which was better than everyone expected), chocolate peanut butter, white cake with chocolate mousse, raspberry and chocolate, and chocolate potato chip which was the breakout star in both taste and presentation. 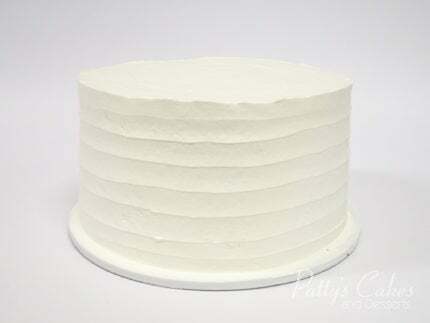 The cake texture was consistent across the board, light, airy but still moist and flavorful. The frosting was near perfection and is whipped to a cloud! I am definitely returning and bringing many more people! The mousse was very light and complimented the red velvet. 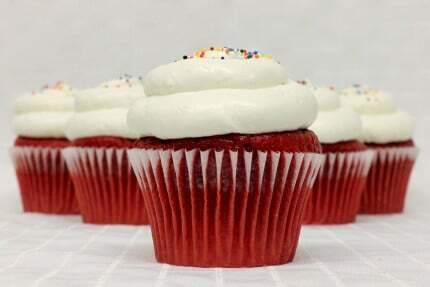 However, the cupcake itself was a bit dry and as a result, left a lot of crumbs whenever I took a bite. 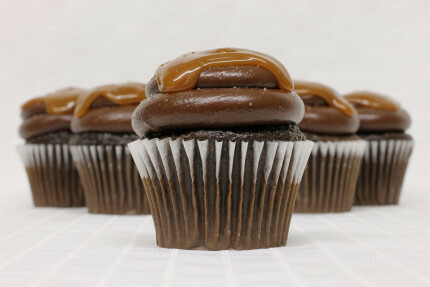 The chocolate fudge and caramel slid off the cupcake while I was driving even though I was being careful. 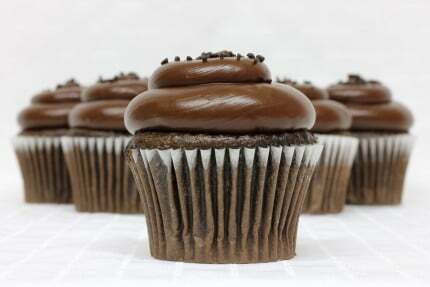 It’s a lot of chocolate and perfect for anyone that’s a chocolate lover. This cupcake was also dry, even more so on the bottom. The person at the counter was very helpful and knew her stuff. I bought 4 cupcakes before checking in on Yelp and seeing that there was a buy 3 get 1. She was kind enough to give me a refund. [Review] My wedding cake was beautiful and flavorful! 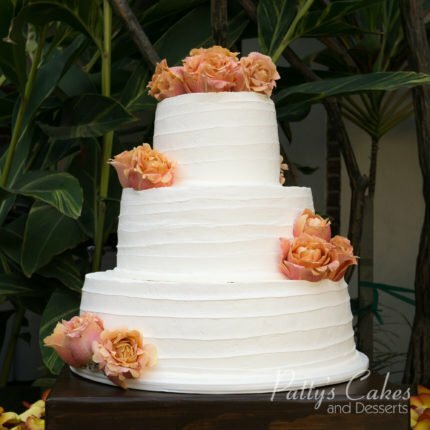 Patty’s Cakes was one of the vendors that were provided by my venue. I had cake tastings with 2 other vendors before my tasting with them and their cake was the best. 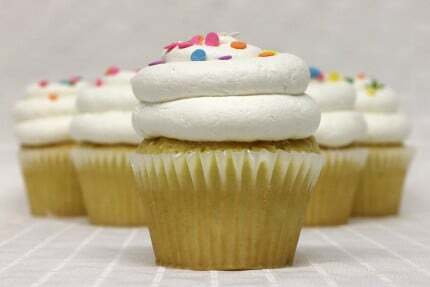 I usually only eat buttercream frosting but their frosting was delicious; very light and airy. Their cake was very moist with the right amount of flavoring. Their cake was so good that my husband chose the lemon cake and he’s not even a fan of lemon. My wedding cake was beautiful and I’m glad I chose them! [Review] Patty’s products are an instant smile! [Review] Patty’s is my go-to for cupcakes and cake balls! Visited Patty’s for the first time the other day and all I can say is Patty’s is now my go-to for cupcakes and cake balls. The cupcakes and balls are so moist and soooooooo good!!!! I’m glad I stumbled upon this place. [Review] The best wedding cupcakes! 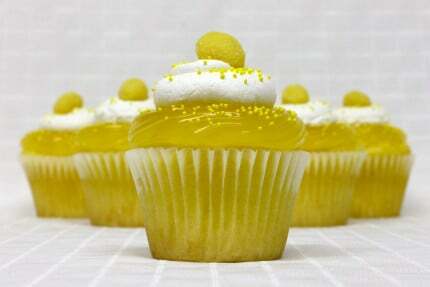 I love their lemon drop cupcake!!! I had it made for my wedding last year!!! The best! My wedding was last April 30! 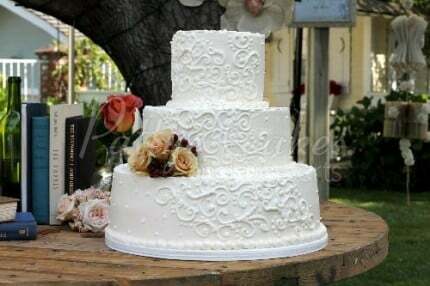 I was looking for a wedding cake that was simple, elegant and affordable. I went to a lot of tasting but Patty’s Cakes was the best I had. I believe I tried red velvet, chocolate and lemon drop. Out of all the flavors, lemon is the best! My Cake was 3 tiers and all lemon. I also ordered sheet cakes for my guest. I just loved it! Even my guest loved it! The price is affordable. 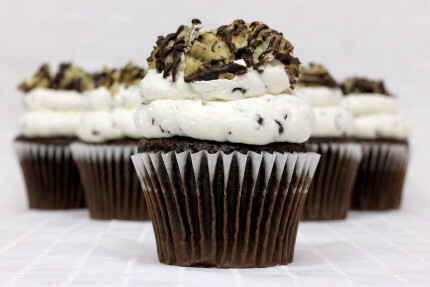 Patty’s Cakes Éclair cupcakes are white cake, vanilla cream filled, and fudge topped! They are so fantastic, I find myself longing for them….I have gotten gluten free for my friends with Celiac disease and they all have said they tasted better than they remembered cupcakes tasting! One of my friends who usually only eats the frosting eats the whole thing! Looking for a wedding cake was a bit harder than I thought. I first called Portos but received the worst customer service ever- so that took them off my list. Then I went cake tasting at Hansen cakes in West LA- because of course they are famously known- I don’t usually say this but the cakes were disgusting! I looked on The Knot wedding app, and Patty’s cakes was on top of the list with amazing reviews. Unfortunately, my husband and I have crazy schedules, so I trusted him to go cake tasting and do the choosing of the cake on his own. I never got to taste the cake but of course, he said they had wonderful customer service and the cupcakes they offer for cake tastings were AMAZING. Our guy, Phillip was such a sweetheart! & went over stuff with me on the phone to help me pick the perfect design, and size. They took the payments over the phone which was very helpful for me! The wedding day came, the cake was GORGEOUS! And everyone LOVED the cake. Definitely, recommend! I think it was amazing service I got a great gluten-free cake. The store itself is beautiful. Also, I was able to get a cake on pretty short notice which is especially nice.